It's been two weeks of fun and amazing performances at the Helen O' Grady Drama Academy Lagos Island Summer Camp 2014. 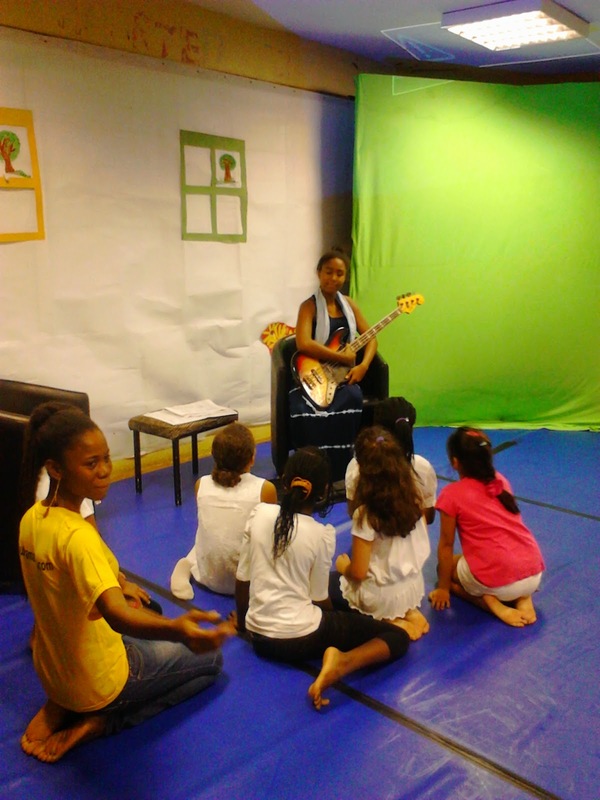 We combined a blend of dance-drama to portray the uniqueness of theatre as a tool for child creativity awareness and self-development. At Helen O' Grady Drama academy we never stop believing that every child is a superstar! And Summer Camp provides us with that opportunity to get up-close and personal with our student and help them arrive that point of total confidence. The future is now. The future is here... The past two weeks has proven this to be very correct, as our Summer Camp students put together two classical plays "The Sound Of Music" & "Her wish" (African version of the Cinderella story) with our very own 'Shade Shonibare' Starring as 'Maria' in the sound of music. Their performance blew the mind of our audiences away at our weekly parent day presentation held at #Span Theatre, no 1 Abuja, Street, off First Avenue, Banana Island, Ikoyi Lagos. Future Superstars are emerging before our very own eyes. The past two weeks of camp has been incredibly awesome! And we can wait to get the last week of camp (Week 3) started already. Join us at Helen O' Grady Summer Camp 2014 next week as we put together another grand performance. @ #Span Theatre, no 1 Abuja, Street, Off First Avenue, Banana Island, Ikoyi. Make this summer a memorable experience for your kids! 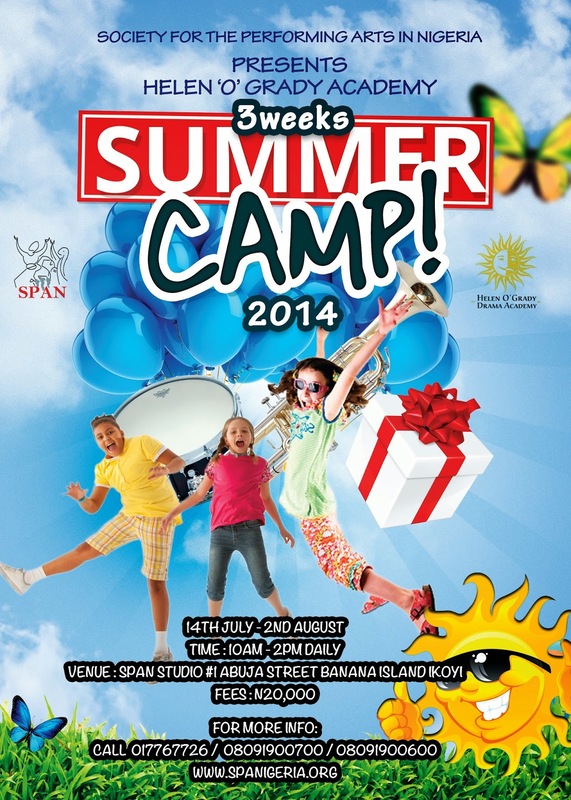 Helen O' Grady Drama Academy Lagos Island presents a 3 week Summer Holiday Camp for kids ages 3-18. Camp activities include Dance, Drama, Music, Fine Arts, Field trips and loads of fun. For booking call 017767726, 08091900700.